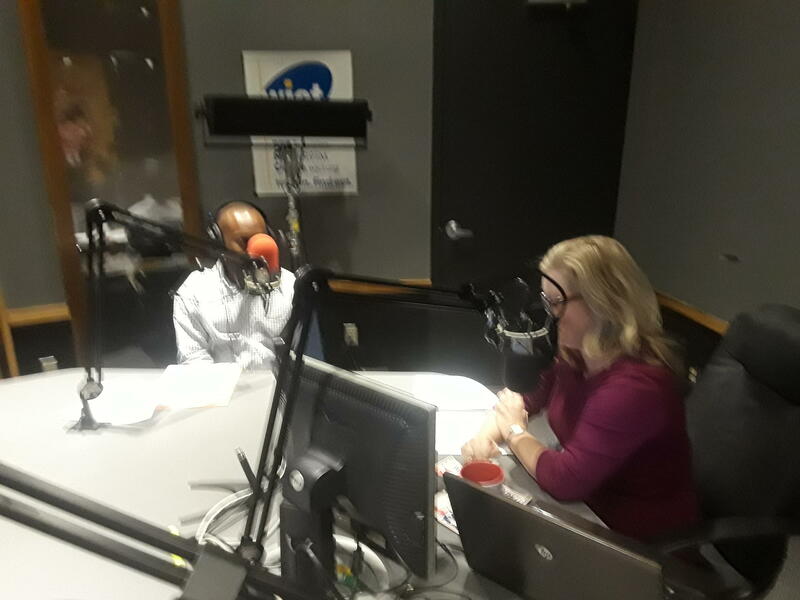 City Councilman Garrett Dennis appeared on WJCT’s First Coast Connect on Wednesday and said he doesn’t believe there is enough support currently on the City Council to approve a sale of JEA. Dennis said he's very skeptical the sale of JEA would produce the dollars that have been forecast. He also said nearly everybody who approaches him about the possible sale opposes it because they don’t want to lose local control of the utility. 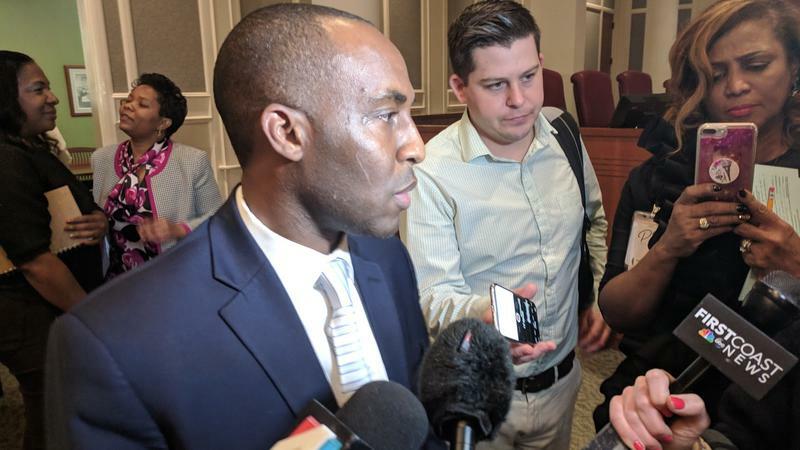 Dennis reiterated that he has at times felt members of the administration have tried to intimidate him into going along with Mayor Lenny Curry’s objectives. But he said it is the role of the City Council to provide a check on the powers of the administration. “The legislative branch, we set policy and the executive branch carries out the policy,” he said. “There was no line of difference in the past couple years. Now that line is being drawn where there’s a difference." 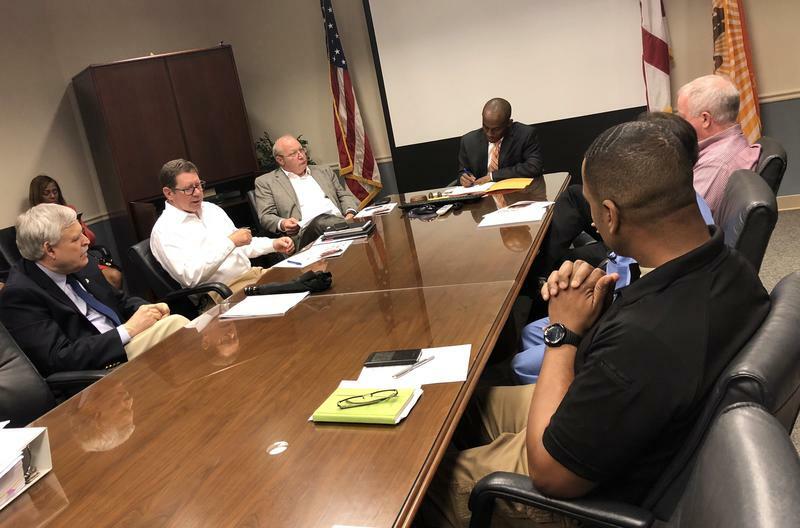 Curry has stated numerous times that he has not made any decision regarding the possible privatization of JEA, which is why he wants to see the investigation continue. Dennis said he isn’t buying it and maintains the administration is pushing to get the sale approved. 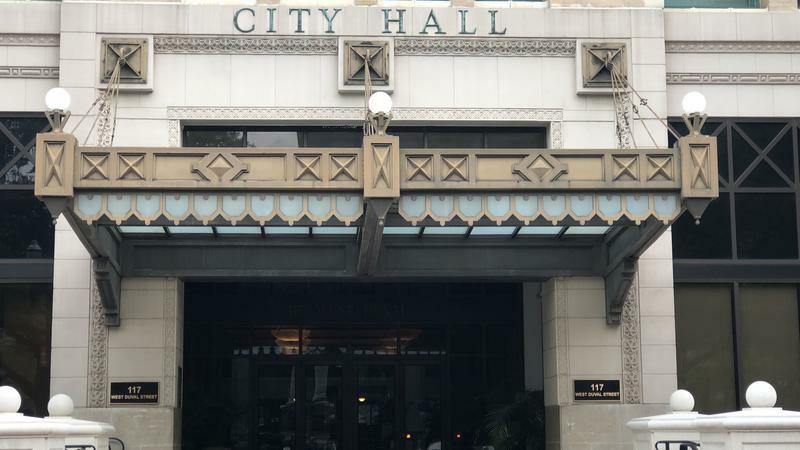 On Tuesday the City Council removed the JEA Sale Special Committee’s authority to issue subpoenas, which the body was considering issuing for some JEA and administration leadership. It also voted to expand membership on the committee to all 19 members. The Special Committee’s next meeting is scheduled for 2 p.m. Thursday in City Hall Chambers. Editor's Note: This story has been updated with a response from Mayor Lenny Curry's office. 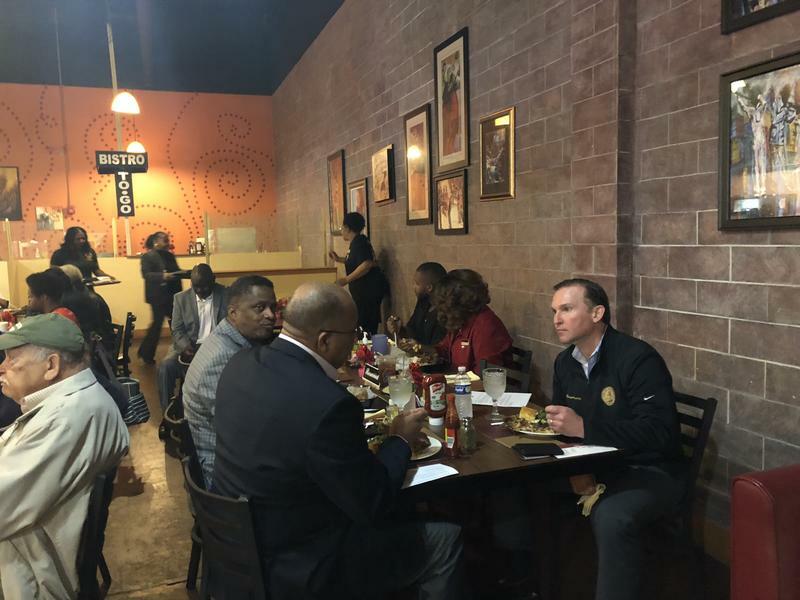 Jacksonville Mayor Lenny Curry had lunch Thursday with City Council members who were touting the mayor’s support for their districts on the north and west sides of town. Council members and their constituents are becoming frustrated with the lack of visible progress being made clean-up of toxic ash in the soil in Jacksonville’s northwest side.